Designed by a team of Chinese engineers, the Beipanjiang Bridge is now officially the world’s highest bridge, suspended 564 metres above the Beipan River in mountainous southwest China. 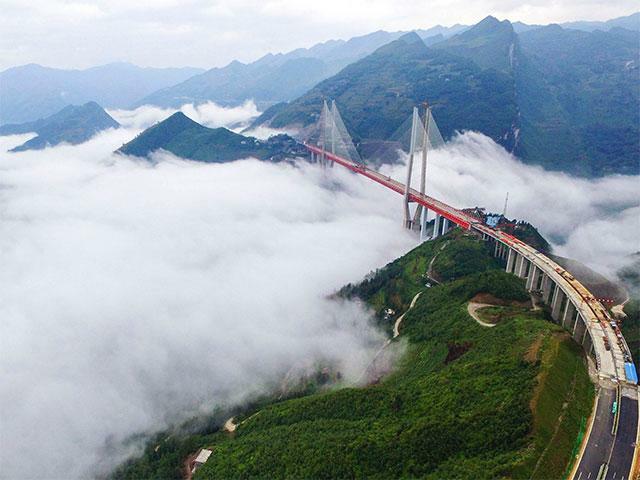 Since 8 of the Globe’s 10 highest bridges are in China, this news may not come as a surprise. According to Dezeen, the new constructions (open just before the end of 2016) carries four traffic lanes over the river and has a total length of 1,341 meters. 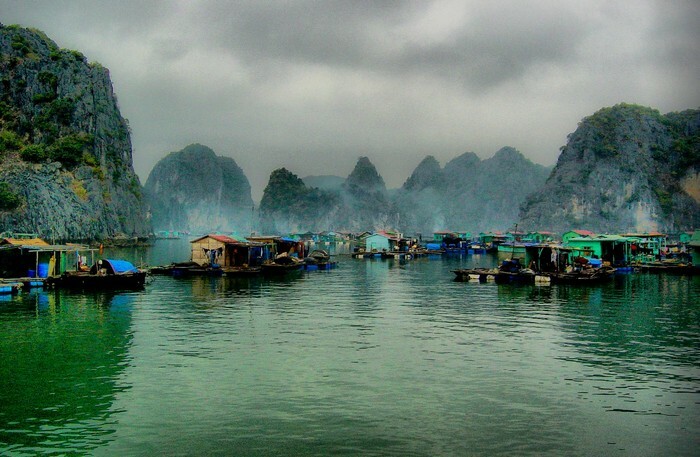 It connects the provinces of Guizhou and Yunnan, and should reduce traffic time between the cities of Liupanshui and Xuianwei from five hours to just two.